3U cPCI Card with Hard Drive / SSD - GX7909 Series | Marvin Test Solutions, Inc. 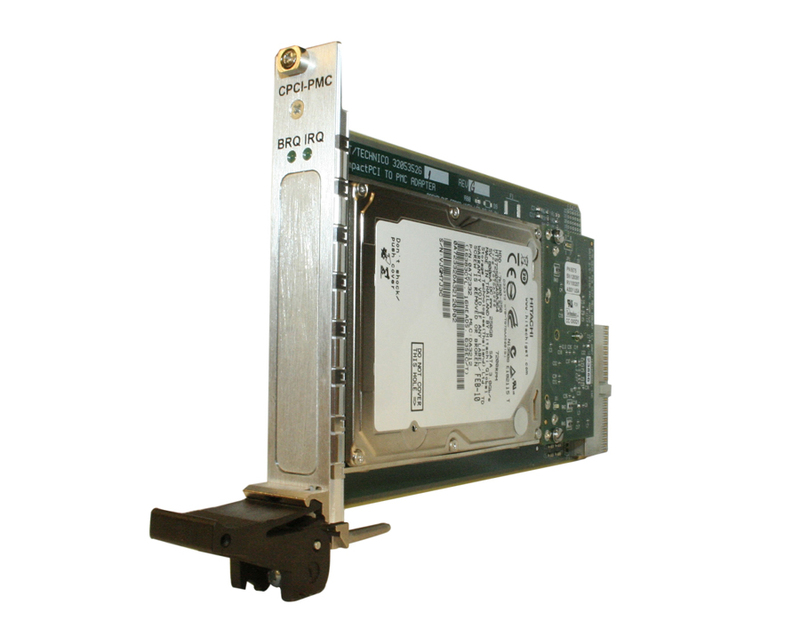 The GX7909 is a 3U cPCI carrier with a PMC SATA 2.5 inch hard drive. The module can be installed in any PXI-1 or cPCI peripheral slot and can be used as a primary or secondary mass storage device. For classified programs requiring the removal and storage of media associated with specific test programs, the GX7909 is the ideal solution. The GX7909 can be used with PXI chassis employing either an external controller or embedded controller. The module employs a 2.5 inch, 9.5 mm high, SATA interface hard drive. Interface to the PCI bus is via a SATA to PCI interface. The SATA interface is Serial ATA 150 compliant (generation 1). The module can also be supplied with a 1TB solid state drive (SSD). Standard Windows drivers support discovery and access of the drive.